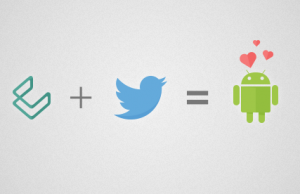 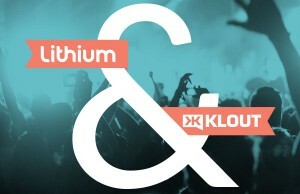 Klout, a social sharing company has been acquired by Lithium Technologies, a social customer service company! 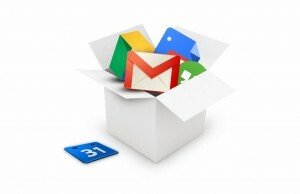 Google Apps referral program with $15 bonus for every new user! 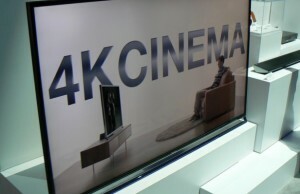 4K TV: Everything you need to know. 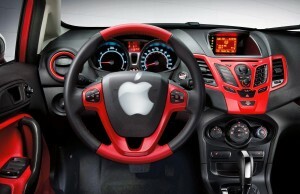 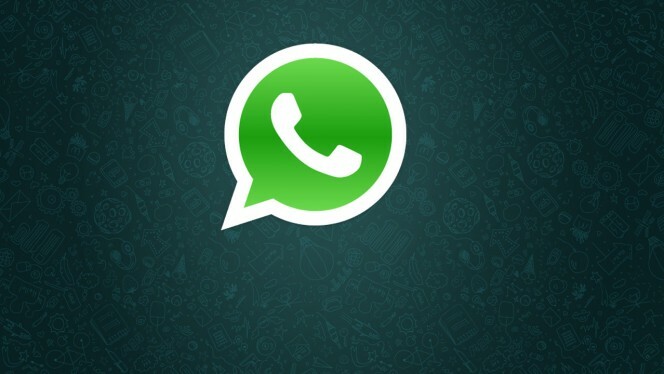 Apple Launching ‘iOS In The Car’ Next Week With Ferrari, Volvo and Mercedes-Benz. 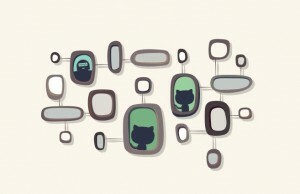 Github launches a text editor for programmers called Atom!